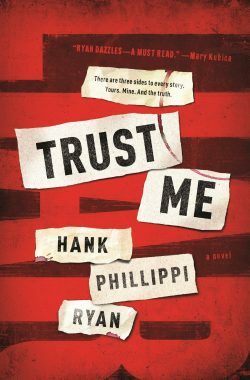 Read an excerpt from Trust Me, check out John Valeri’s review, then find out which reporter movies Emmy Award-winning journalist Hank Phillippi Ryan believes got it right! Hercule Poirot returns home after an agreeable luncheon to find an angry woman waiting to berate him outside his front door. 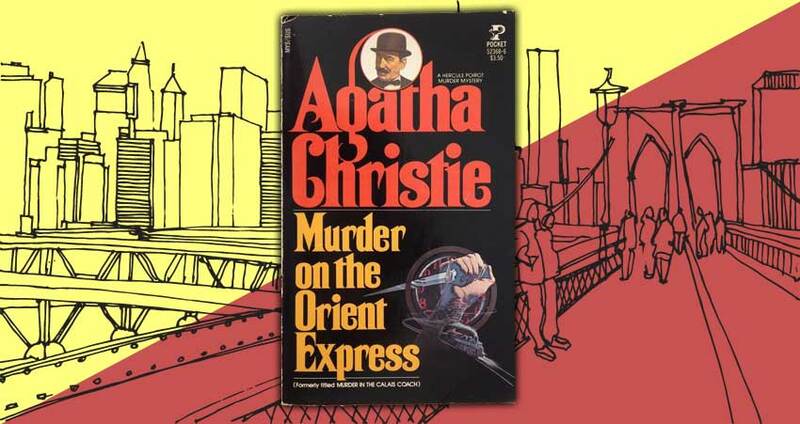 Her name is Sylvia Rule, and she demands to know why Poirot has accused her of the murder of Barnabas Pandy, a man she has neither heard of nor ever met. She is furious to be so accused, and deeply shocked. Poirot is equally shocked, because he too has never heard of any Barnabas Pandy, and he certainly did not send the letter in question. 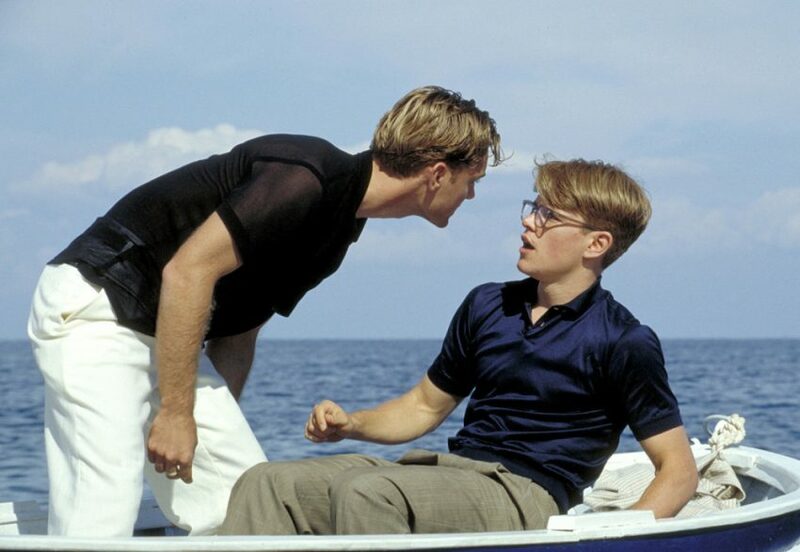 He cannot convince Sylvia Rule of his innocence, however, and she marches away in a rage. 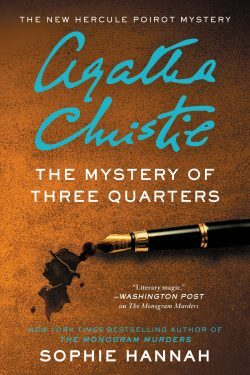 Read Doreen Sheridan’s review of The Mystery of Three Quarters! 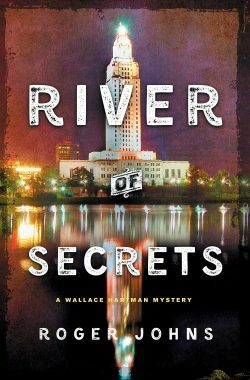 Read an excerpt from River of Secrets! Lana Lee is a dutiful daughter, waiting tables at her family’s Chinese restaurant even though she’d rather be doing just about anything else. Then, just when she has a chance for a “real” job, her parents take off to Taiwan, leaving Lana in charge. Surprising everyone―including herself―she turns out to be quite capable of running the place. 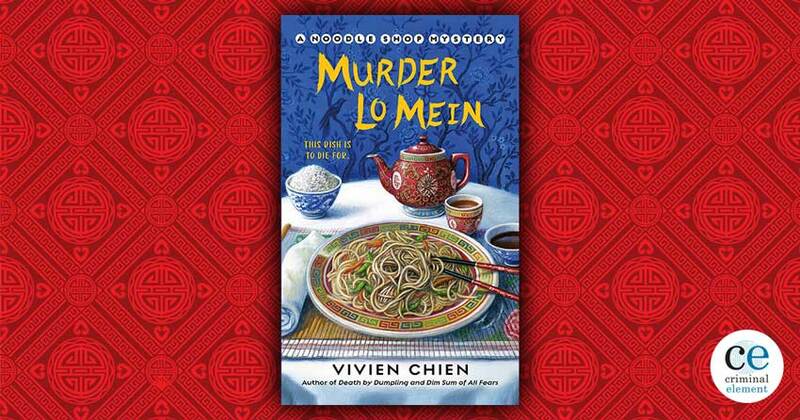 Unfortunately, the newlyweds who just opened the souvenir store next door to Ho-Lee have turned up dead … and soon Lana finds herself in the midst of an Asia Village mystery. 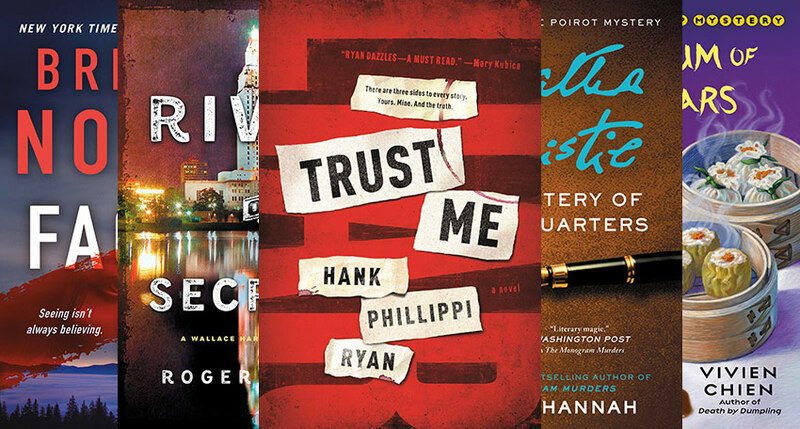 Between running the Ho-Lee and trying to figure out whether the rock-solid Detective Adam Trudeau is actually her boyfriend, Lana knows she shouldn’t pry into the case. 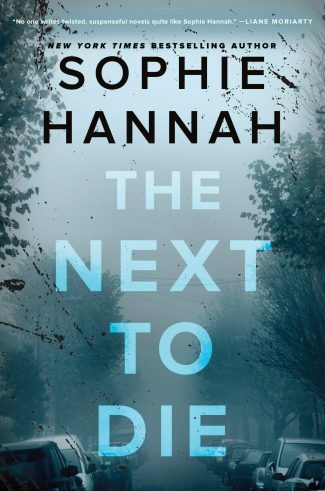 But the more she learns about the dead husband, his ex-wives, and all the murky details of the couple’s past, the more Lana thinks that this so-called murder/suicide is a straight-up order of murder. 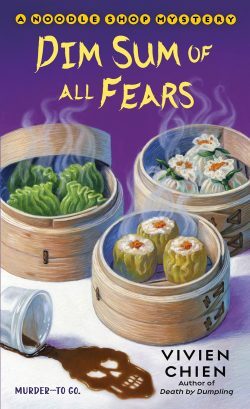 Read an excerpt from Dim Sum of Fears! 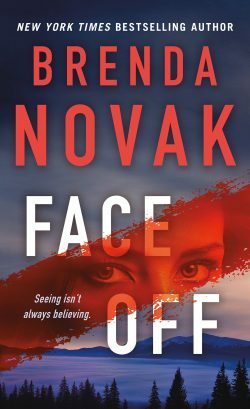 Read an excerpt from Face Off!